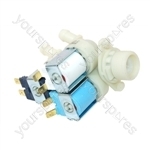 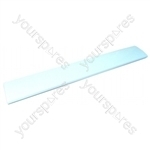 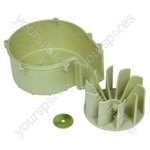 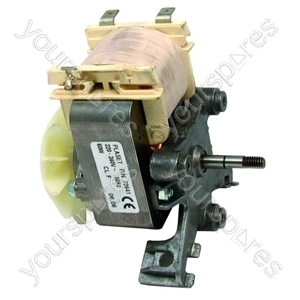 Choose a manufacturer to reveal the models that the part Hoover HSW2115M Washing Machine Dryer Motor is suitable for. 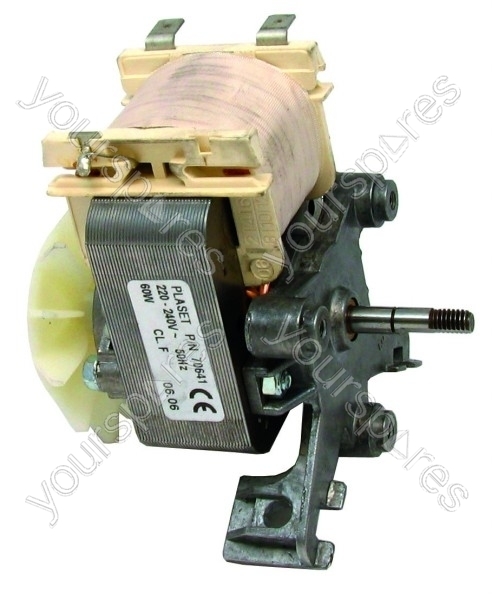 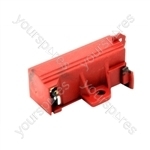 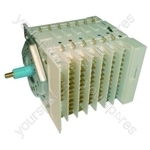 Search our range of Hoover HSW2115M Washing Machine Dryer Motor HVR04350196 by Hoover models by entering your model number to perform a search. 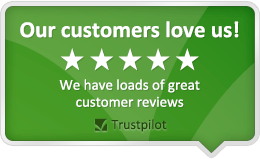 Write your own review of Hoover Washing Machine Dryer Motor.